First page of the John Paul Keith archive. 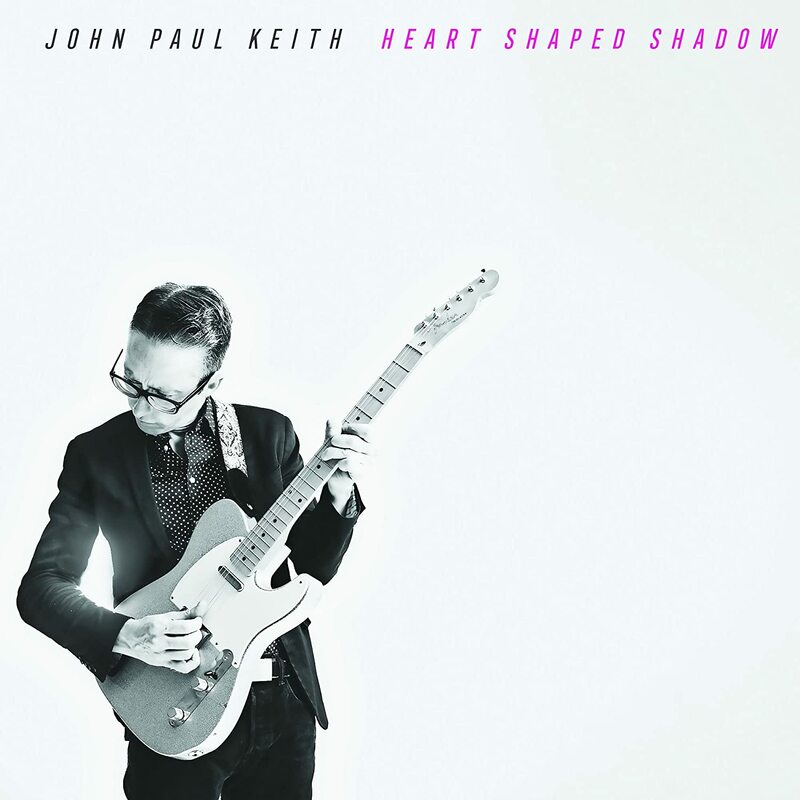 John Paul Keith is a Memphis-based singer-songwriter with a great musical grounding and the kind of pop sense you don’t see often. His new album Memphis Circa 3AM features guitar jangle, rockabilly boogie and soul, all over a country rock/Americana base. Keith is a Knoxville native, former member of the V-Roys, a stalwart of the E-Squared alt/country scene in the 90’s who released three strong albums before breaking up. Having formed a band in Nashville, tried the major label route and several other options, he eventually settled in Memphis and connected with veteran Memphis producer Roland Janes. Keith and his band The One Four Fives (drummer John Argroves, organist/pianist Al Gamble, and bassist Mark Edgar Stuart) are making a racket that calls to mind some of the best of that city’s rock traditions. Opening track features a rhythm line that put me in mind of Elvis’ “A Little Less Conversation”, and the next track “We Got All Night” is the kind of California country once put forth by the legendary Wrecking Crew (including some reverb-heavy guitar work by Keith). Producer Janes once played guitar for Jerry Lee Lewis, and on “True Hard Money” here, Keith certainly calls to mind the Killer’s reckless boogie-woogie, rockabilly style (including a pretty decent take on his vocal style).